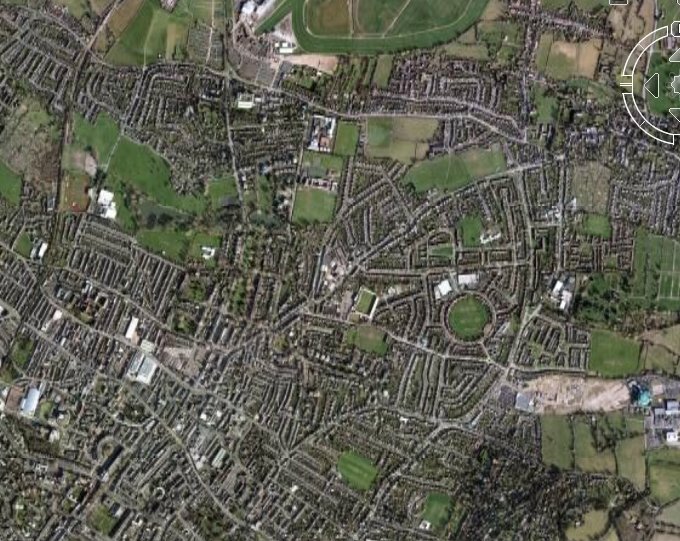 Take an aerial tour around Whaddon Road. (requires Google Earth). Away fans are located in one end of the ground in the Carlsberg Stand. Usual ticket allocation is 1,100. When there is demand up to 1,500 tickets are available in the In2Print Stand. Exit the M5 at junction 10 and follow the A4019 towards Cheltenham. Go through the traffic lights until you reach a large roundabout with a McDonalds on the left. Turn left here. Carry on up this road over a double mini-roundabout for 300 yards then take a right into Swindon Lane. Go over the level crossing and over the next roundabout signposted Prestbury. Take a right into Albert Road (signposted Gloucestershire University) and at the bottom take a left into Prestbury Road. Follow the signs to the ground from here. Exit the M5 at Junction 11 and turn right towards Cheltenham. Go across the first roundabout and take a left at the next roundabout into Princess Elizabeth Way. Go straight over the next roundabout and stay on this road until reaching a large roundabout with a McDonalds on the corner. Then as North. 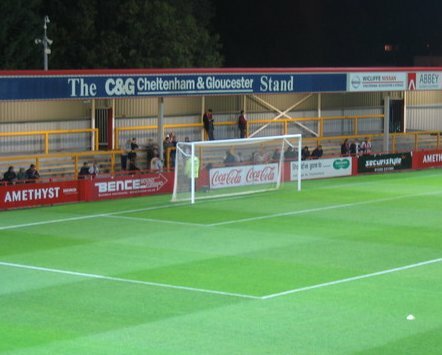 The closest station to Whaddon Road is Cheltenham Station which over two miles from the ground. It is a good 40 minute walk. 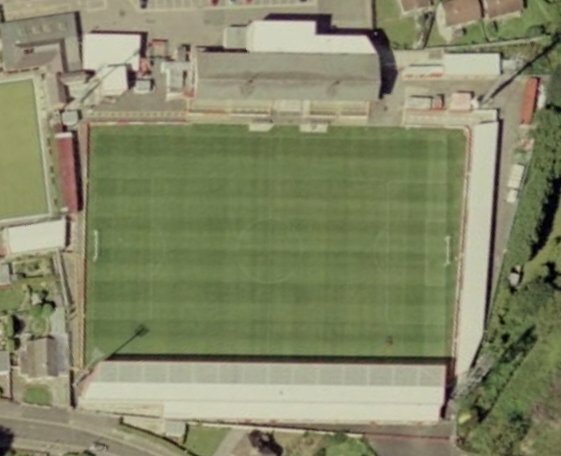 Street parking near the ground is limited. You can park at the Parklands Social Club for �4. There is a free Park and Ride at Cheltenham Racecourse. 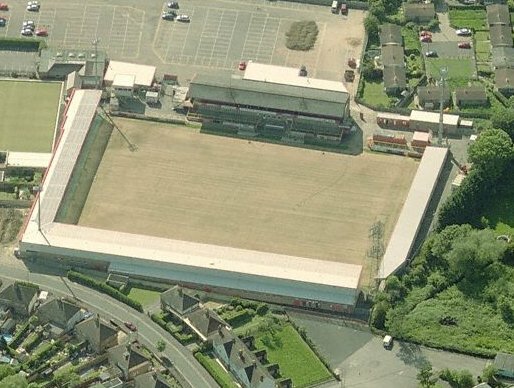 Email us to recommend any local attractions near to Whaddon Road and we will list them here. The Sudeley Arms and the Conservatory in Prestbury Road are recommended for away fans. 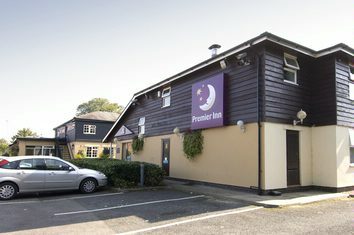 Email us to recommend any pubs and restaurants near to Whaddon Road and we will list them here.